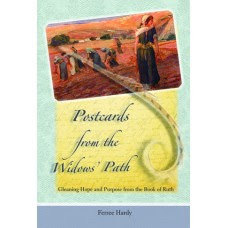 GreaterTexting.com will send inspirational devotionals to your phone! Check out the video and their website for these low-cost spiritual boosts to your day. You'll be amazed at the variety of topics, and 30% of the cost is donated to a ministry of your choice. They're also designed to send as gifts. It's pretty cool! 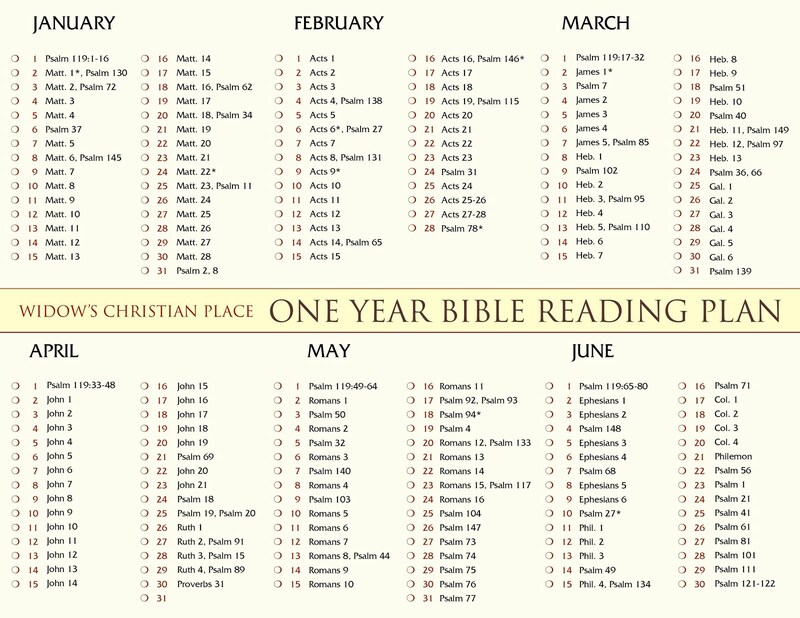 We've been talking about a Bible-reading plan for the year ahead, so these devotionals present a good option, too. 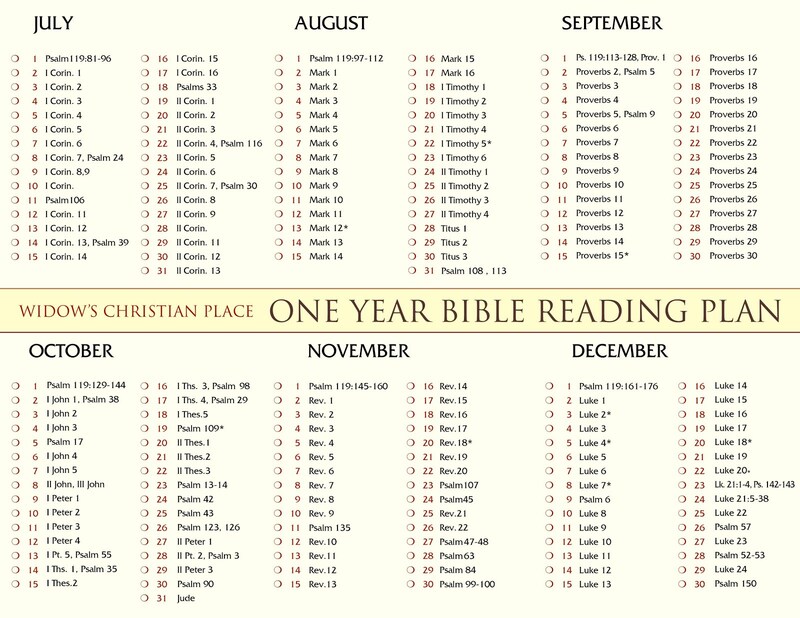 What sort of daily time with God are you looking forward to for 2012?